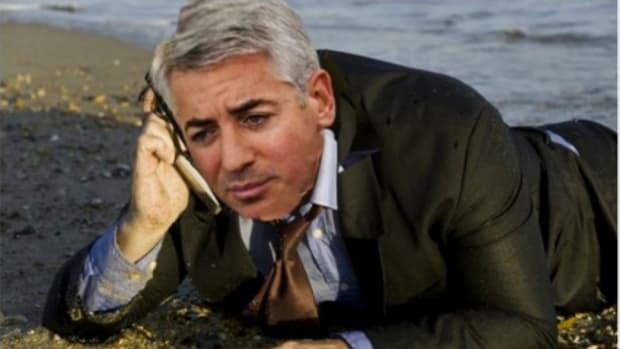 The Pershing Square chief made it rain in April, bouncing back from a pretty rough first quarter to gain 10%, which sounds great but looks less so next to the 25.6% he lost in the first three months of the year. 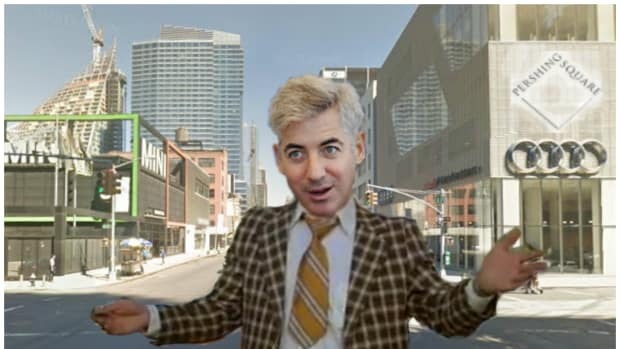 Ackman was flying so high he had time for some verbal beef with Charlie Munger and moonlighting as Lin-Manuel Miranda’s casting agent. 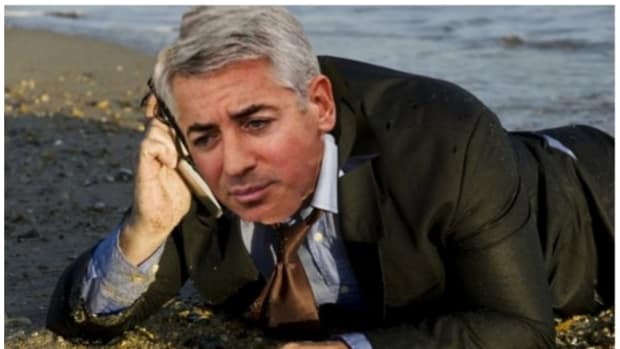 Alas, the momentum could not be sustained, and Bill has no May flowers with which to garland his letter to investors. 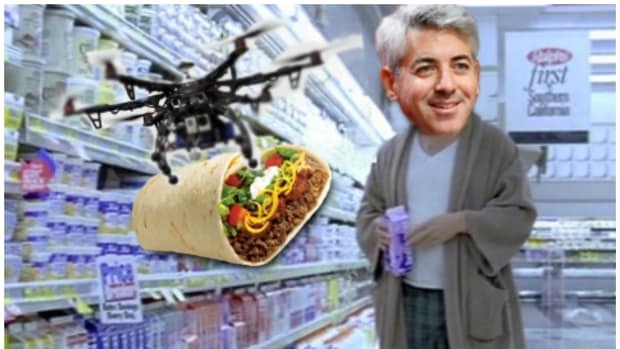 Pershing Square had a May loss of 0.7 percent. On the other hand, and continuing with the proverbial theme: Misery loves company. And company it has aplenty, albeit significantly less miserable company. Barry Rosenstein, often among the first to report monthly numbers, on Tuesday told investors that his Jana Partners fund is off 4.7 percent this year after gaining 2.4 percent last month. 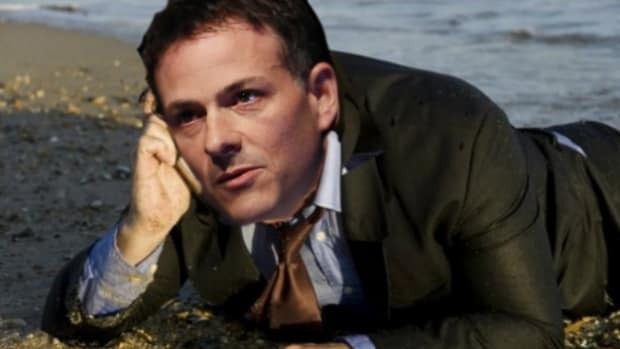 David Einhorn&apos;s Greenlight Capital fell 1.9 percent in May but is up 1.1 percent this year, according to data provided to Reuters by sources.